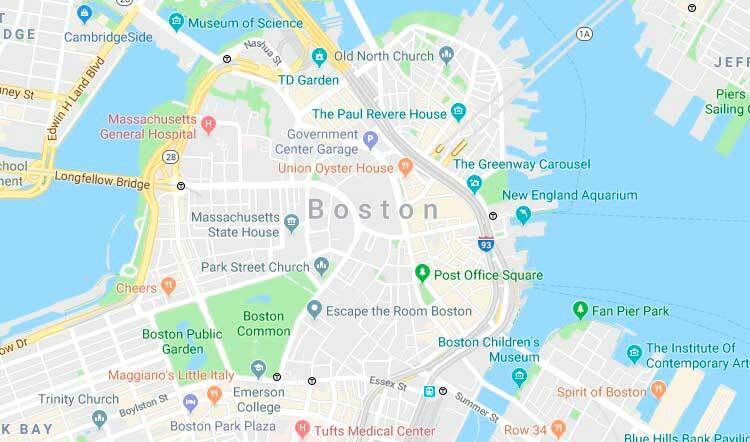 Bio-One specializes in all types of extreme cleaning including blood, unattended death, homicide, suicide, hoarding, and feces cleanup throughout Boston and surrounding areas. Our clients choose us for our proven expertise in providing prompt, professional crime scene clean up services and restoring property to its original condition. Bio-One specializes in all types of clean up including blood cleaning, death cleaning, murder clean up, suicide clean up, crime scene clean up and homicide clean up in the Boston Area and throughout Massachusetts. Bio-One services all types of trauma, distressed property, and biohazard scenes in communities throughout Boston Area. Bruce Ballard is the owner of Bio-One Boston. Bruce grew up locally, playing sports and always engaged in his father’s church. 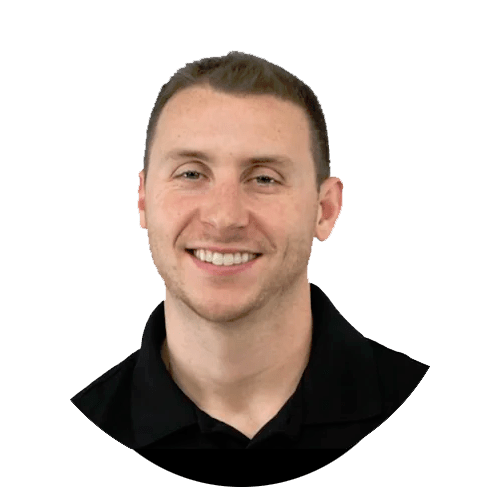 Bruce is a graduate of Bridgewater State University with a degree in Exercise Science. Bruce has always had a passion for helping people. Immediately after college, Bruce threw himself into the fitness community with the goal to help assist people in becoming healthier and increasing their quality of life. Since then, Bruce has invested himself into the public sector, earning his National Paramedic license and becoming a Firefighter/Paramedic in a local community. With the assistance from wife Nicolette, Bruce looks to continue his life passion of helping those in their most dreaded time of need.